NTEP certified for trade, this scale is ideal for any measurable and chargeable goods. 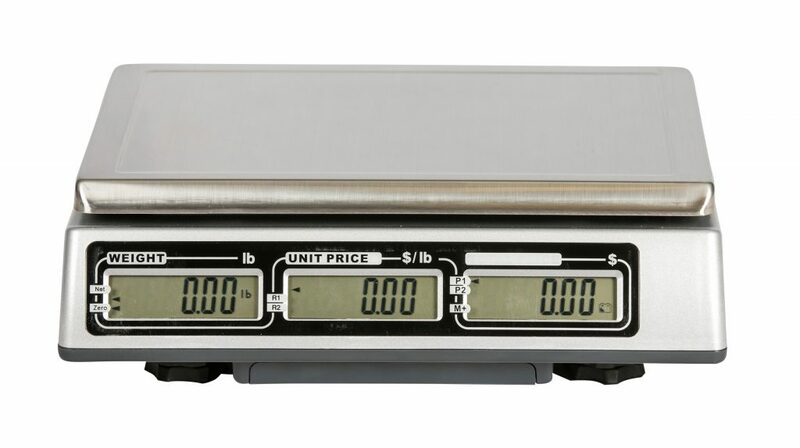 The dual LCD display allows customers to see weights and prices, ensuring a consistent experience. And with the capacity to store up to 40 programmable prices, adding multiple transactions is made easy. 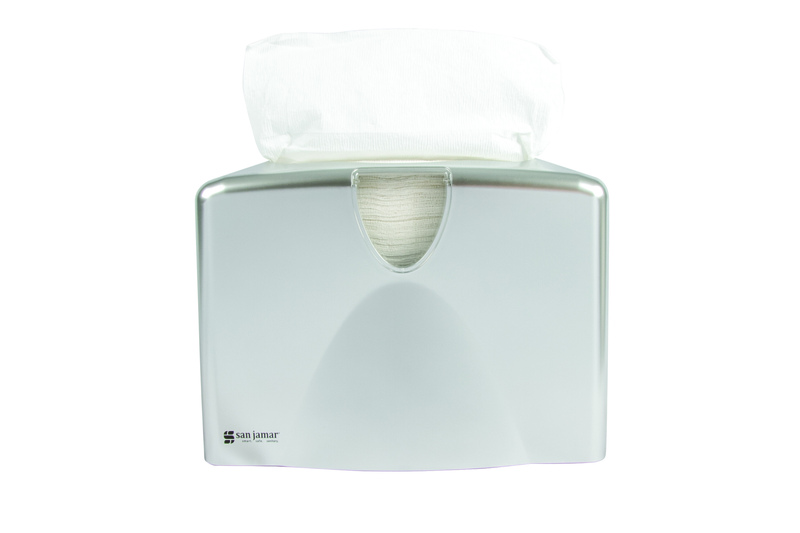 The rechargeable battery offers durability, while the removable stainless steel platform provides effortless cleanability. 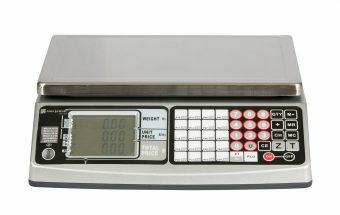 Digital Washdown Scale – 33 lb The Washdown scale is designed with a small footprint, but large capacity. 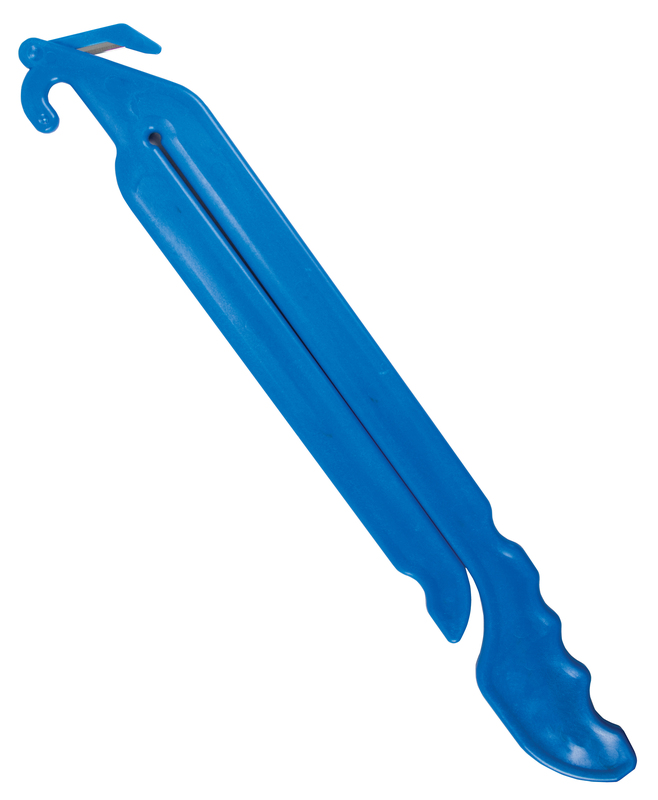 This model offers water-resistant construction for easy washdown rinsing and clean-up. 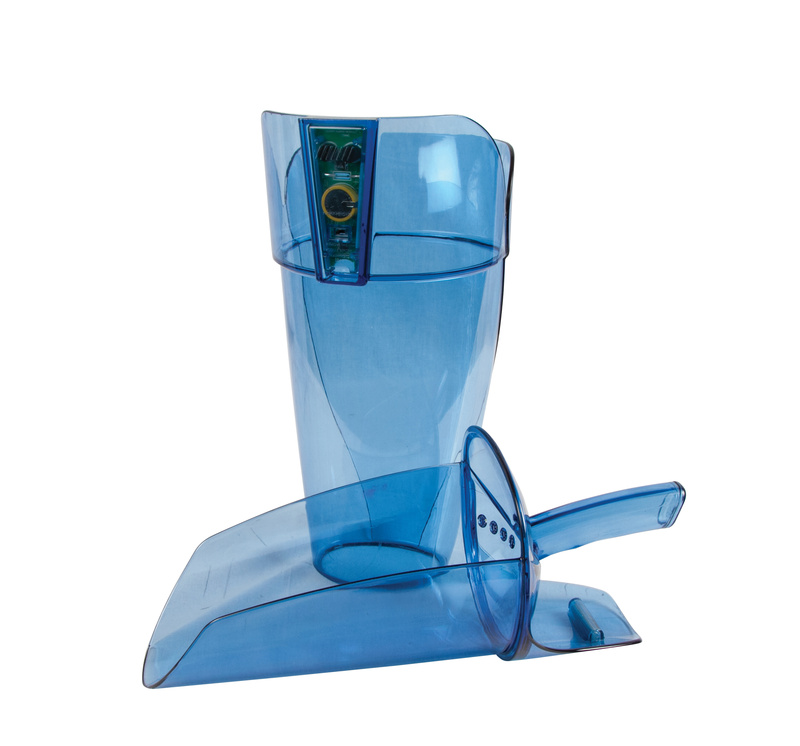 Digital Washdown Scale – 66 lb The Washdown scale is designed with a small footprint, but large capacity. 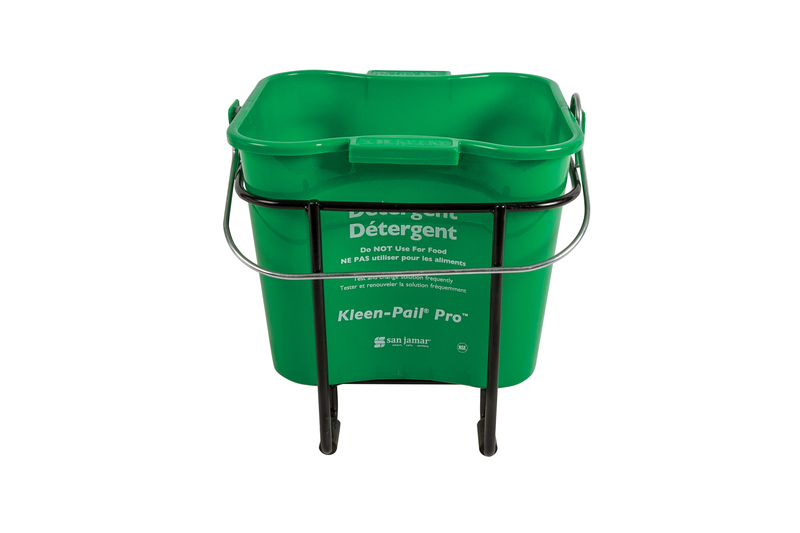 This model offers water-resistant construction for easy washdown rinsing and clean-up.